The President of the World Bank Group, Jim Yong Kim, announced he is stepping down from his position this February 1, 2019 to take a position with Global Infrastructure Partners, a private investment firm that did extensive business with the Bank during Kim’s tenure. In this article, as a former Pathways Intern, Sydney Speizman reflects on her experience working at Accountability Counsel as the Executive Coordinator. 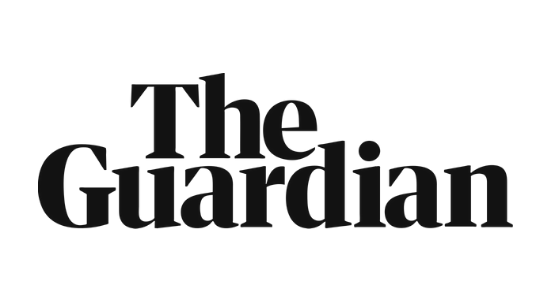 Haitian farmers we supported and their recent victory is featured as this week’s upside in The Guardian’s Upside Weekly Report, 14 December 2018. 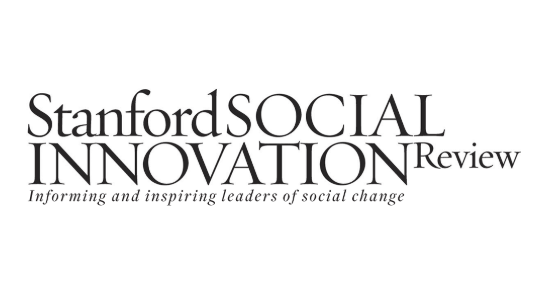 In this SSIR article, Gayle Peterson discusses three community feedback tools for impact investors. Accountability Counsel’s Liberia case is highlighted in this article. In this article, Policy Associate Stephanie Amoako reflects on the 2018 African Coalition for Corporate Accountability (ACCA) General Assembly which took place in Nairobi, Kenya. This year’s General Assembly focused on Free, Prior, and Informed Consent (FPIC), where participants charted a way forward for empowering communities whose lives will be affected by projects in Africa. In this article, Asia Director Anirudha Nagar discusses the grim reality facing workers on tea estates in Assam and the role of British tea companies in ensuring protection of workers’ rights. Accountability Counsel, CORE Coalition and other civil society organizations are urging major British tea brands and retailers that source tea from Assam to help break the cycle of poverty wages. 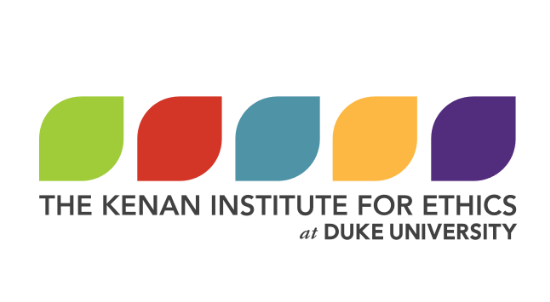 In this article, Bretton Woods Project highlights last month’s meeting of the Independent Accountability Mechanisms Network (IAMnet) in Washington, D.C. 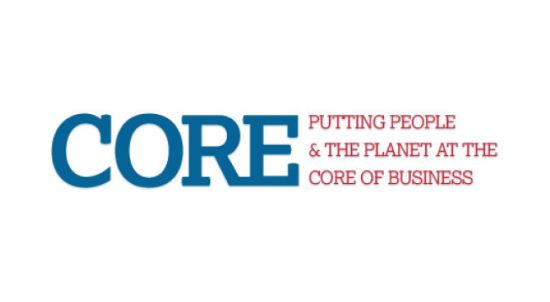 The article underscores civil society organisations’ call for the World Bank Group to use its Inspection Panel (IPN) and Compliance Advisor Ombudsman (CAO) reviews to address existing accountability gaps. Our Asia Communities Consultant Siddharth Akali and partner Shankar Limbu of LAHURNIP call on the European Union to ensure that communities in Nepal are made whole on the loss they suffer as a result of its transmission lines and associated hydropower sector development. 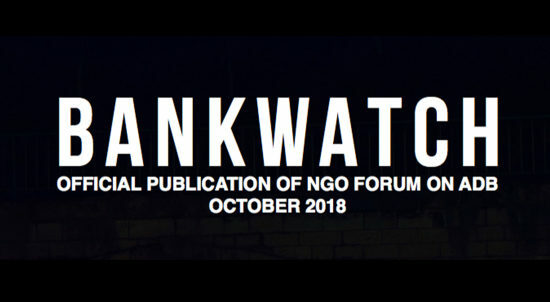 Our Policy Associate, Stephanie Amoako’s, recent article, “Pillars for the Future of Development Finance in Asia,” is featured in the October 2018 issue of NGO Forum on ADB’s Bankwatch publication. In the article, Amoako calls on the Asian Development Bank to prioritize community engagement and access to effective remedy at the forefront as it looks to the future of development finance in Asia. Read the full article here. In this Thomson Reuters Foundation article, British tea brand Clipper is reported to have released a list of its Indian suppliers on Thursday, joining a growing campaign to improve worker conditions in the state of Assam and rid the industry of widespread abuse. Our Asia Director, Anirudha Nagar, is quoted in this article saying “The publishing of supplier lists by some UK brands is a step forward in the struggle for better living and working conditions for Assam tea workers”. In this article in The Diplomat, Peter Gill discusses the 220 kV Marsyangdi Corridor Transmission Line and its potential impact on the local Nepali community within the broader context of development finance. Accountability Counsel supported FPIC & Rights Forum in their recent submission to the European Investment Bank’s (EIB) Complaints Mechanism on October 8, 2018. The article also highlights the challenges surrounding accountability within development finance in the Asia-Pacific region, which is traditionally dominated by Western-aligned multilateral development banks, vis-a-vis the expansion of Chinese lending. In this article in The Nation, Barry Yeoman dives into the issues at play in the Jam v. IFC case brought by EarthRights International, which will soon be heard before the U.S. Supreme Court. Accountability Counsel submitted a joint amicus brief in support of the Indian fishing communities and farmers who are challenging the IFC through this case. The article also highlights our Maple Energy case in Peru, where the IFC provided finance to a company causing unremediated harm to local communities. …With these nominations, proponents hope that EXIM will soon have authority to approve larger transactions. However, any conversation on EXIM’s future, particularly with a potential expansion of its portfolio, must include strengthening its accountability framework to effectively address complaints from communities affected by EXIM’s activities. Indigenous communities in Lamjung district have demanded that the Marshyangdi Corridor 220 kV Transmission Line Project respect their rights and seek their Free, Prior and Informed Consent (FPIC) before beginning construction. Locals, on Thursday , wrote to the European Investment Bank (EIB) which is funding the project, demanding forward looking action from the multilateral lender. 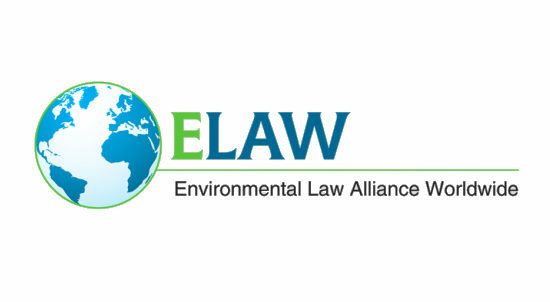 In honor of International Day of the World’s Indigenous Peoples, ELAW shares its recent work with the Lawyers’ Association for Human Rights of Nepalese Indigenous Peoples (LAHURNIP) relating to the 220 kV Marsyangdi Corridor transmission line project. Today, on the International Day of the World’s Indigenous Peoples, communities in Lamjung district, Nepal are reiterating their demand that hydropower sector development in their region follow the international legal standard called Free, Prior and Informed Consent (FPIC). In The Business of Giving’s radio segment Better Than Most, a regular feature that examines the best places to work among social good businesses and nonprofit organizations, Denver Frederick interviews Accountability Counsel’s San Francisco office.